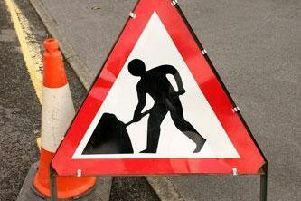 Local bus operator First Glasgow has this morning advised customers of changes to services in the Auchinairn area due to ongoing roadworks. During July 31 until August 4, Service 10 will be unable to serve Auchinairn Road between Northgate Road and Colston Road, Balgrayhill Road or Atlas Road north of Wellfield Street. Andrew Jarvis, First Glasgow Managing Director, said: “First Glasgow has been working to reduce the impact of this diversion on our services in the Auchinairn area.